Sonia Sotomayor, Supreme Court justice, will talk with the University community in March. The College of Law will hold “A Conversation with U.S. Supreme Court Justice Sonia Sotomayor,” on March 7, according to the school’s website. At the event, Sotomayor will “discuss a wide range of topics” with Robin Kar, University Law professor. The event is free and open to the public but tickets — available at 10 a.m. Feb. 15 — are required. Tickets can be reserved on the Krannert Center’s website or by calling or visiting the center. Sotomayor will sign copies of her book, “My Beloved World,” at 8:30 p.m. following the discussion at 7 p.m.
Sotomayor will also be one of the judges in the Frederick Green Moot Court competition, the law school’s biggest moot court competition, on March 8. 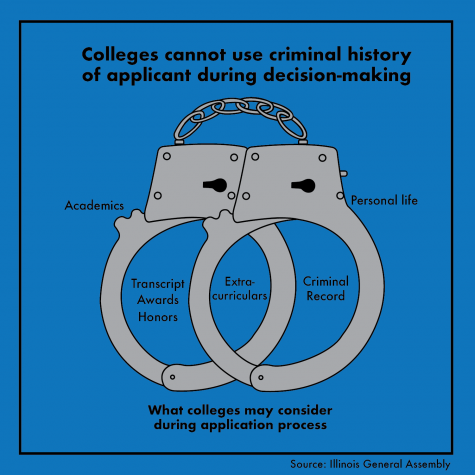 Sotomayor’s involvement with the competition was announced in July in an email to students in the College of Law. The competition was named after Professor Frederick Green, who taught at the University from 1904 to 1939. According to the competition’s website, four University College of Law students will be participating in the moot court competition: Elizabeth Carter, Sarah Craig, Lindsey Lusk and Kevin McKeown. The top competitors will be chosen to compete nationally and will be editors for the following year’s competition. According to the Supreme Court’s website, Sotomayor was nominated as an associate justice to the Supreme Court by President Barack Obama in 2009 after serving on the U.S. Court of Appeals for the Second Circuit since 1998. Sotomayor was born in Bronx, New York in 1954 to two Puerto Rican-born parents; her appointment to the Supreme Court earned her the distinction of being the first Hispanic Supreme Court justice and the third female justice. 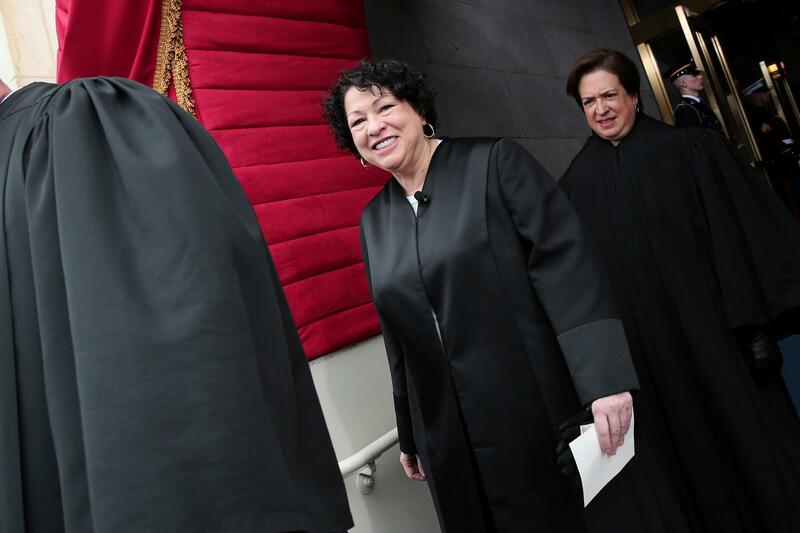 Sotomayor earned her bachelor’s degree from Princeton in 1976 and her juris doctor from Yale in 1979. Also serving on the panel will be Ann Williams of the United States Court of Appeals for the Seventh Circuit and Jill Pryor of the United States Court of Appeals for the Eleventh Circuit. Correction: An earlier version of this article incorrectly used the term immigrants.